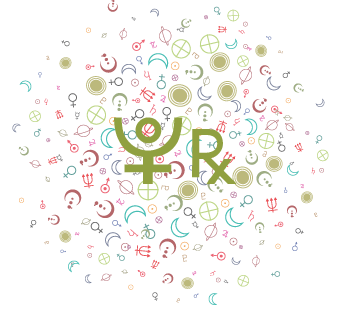 Every 2 to 2-1/2 days, the Moon changes signs. 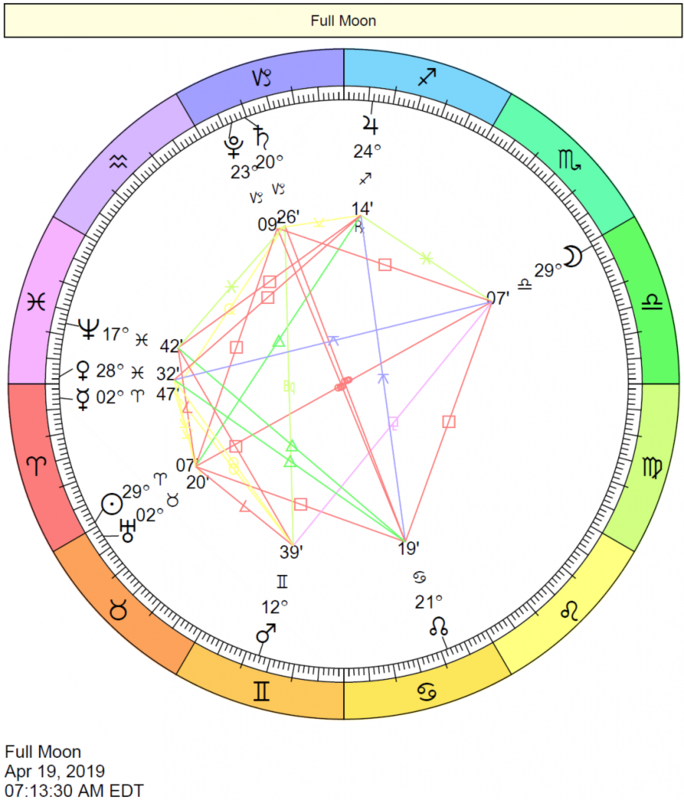 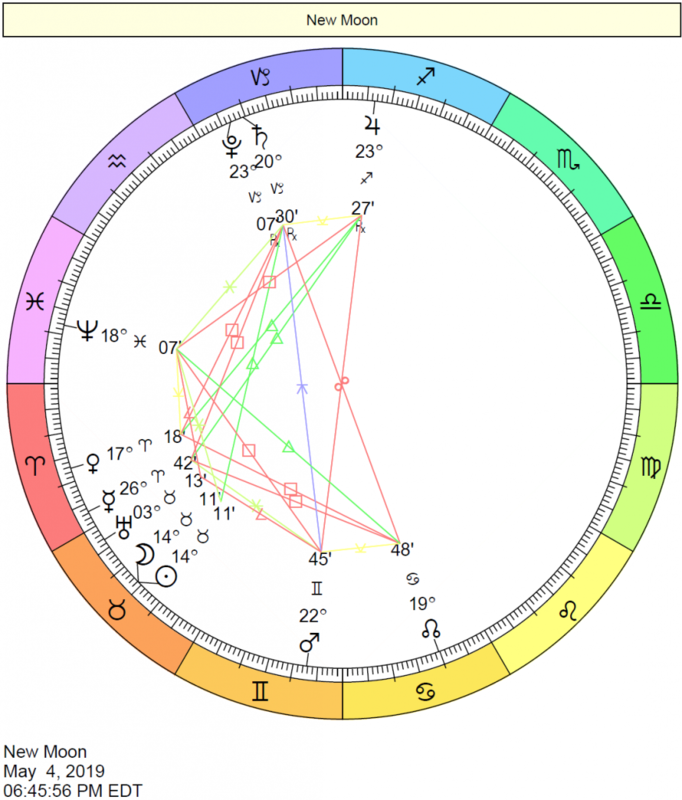 You likely need to know your birth time in order to determine your Moon sign, but sometimes the Moon is in only one sign for the whole day in your time zone and in this case, you can be sure it’s that sign! 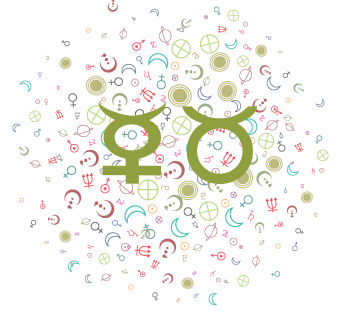 Now that you know the sign of the Moon in your chart, you can read about your Moon sign here. 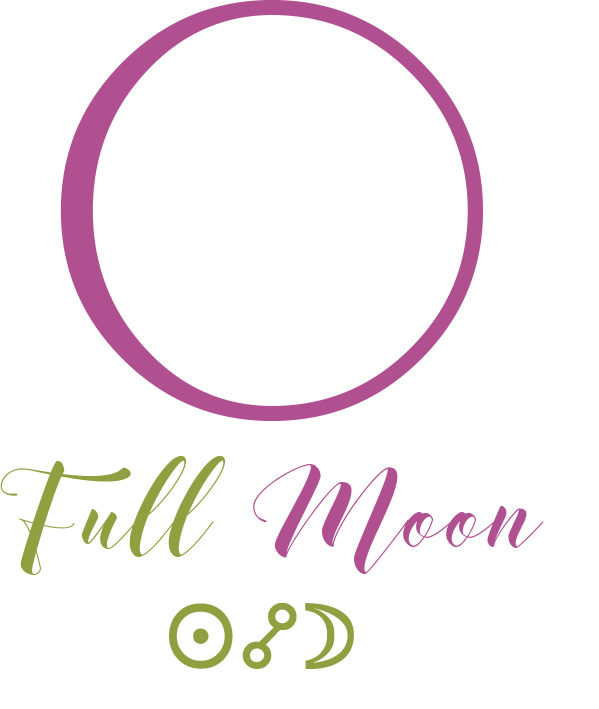 You can also read about the Moon in general here. 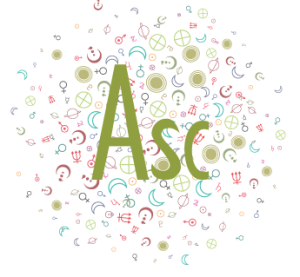 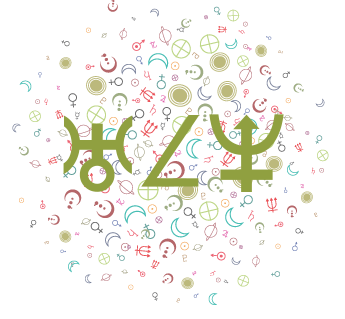 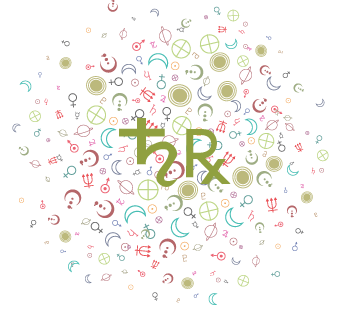 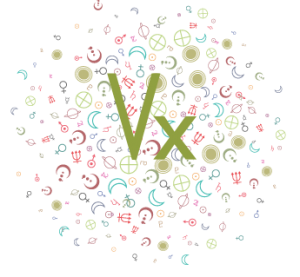 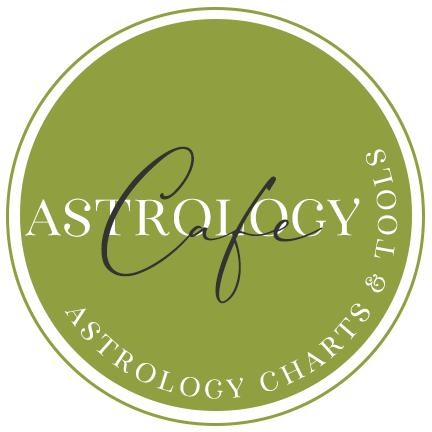 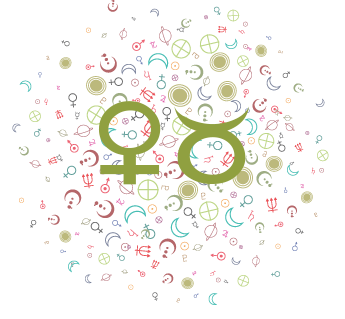 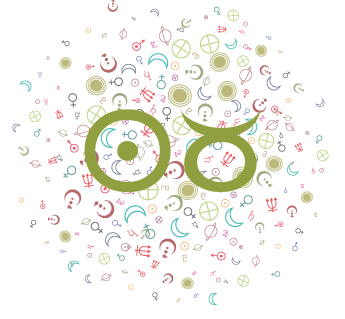 If you’d like a more comprehensive list of your Ascendant sign, planet signs, and houses, including the Moon, without the interpretations, or if the atlas is busy (the Submit button sometimes doesn’t work when the atlas is too busy), then click here.